A swarm of small-scale tremors is shaking Israel’s northern regions, and some experts say they fear a large scale one is yet to come. 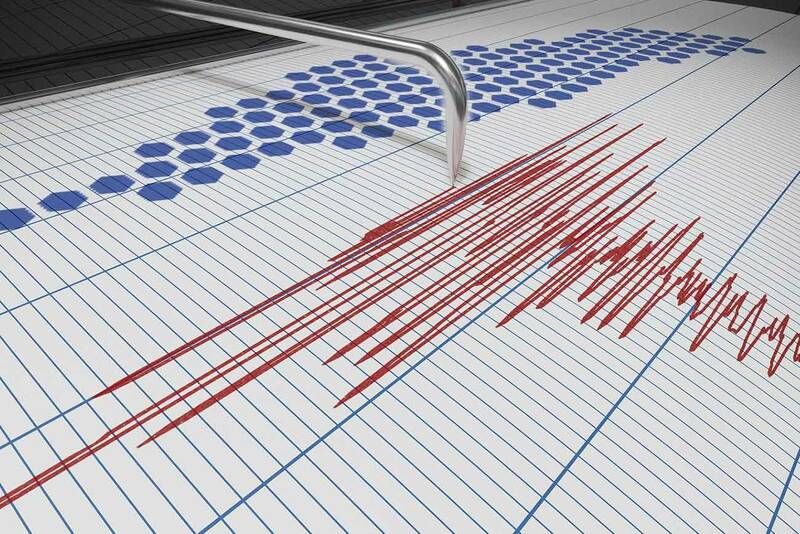 Most of the tremors are hardly large enough to count as an earthquake. 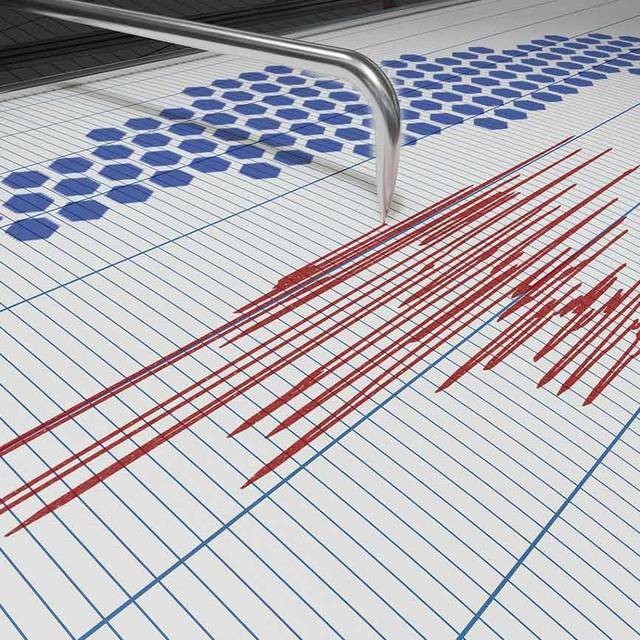 Ha’aretz reports that some thirty tremors were felt in recent weeks in Israel with ten registering between 3 and 4.5 strength on the Richter Scale. The Jerusalem Post counted three earthquakes on Sunday including a 3.9 strength quake near Tiberius. They also said experts fear a “big one” may still be coming. Earthquakes in the Holy Land are not unheard of. The Dead Sea, after all, lies squarely atop the aptly named Dead Sea Fault, part of the Great Rift Valley. Ha’aretz reported that the quakes in Israel called slide-slips occur when the Sinai plate rubs against the Arabian plate in the east. The Arabian plate is moving north relative to the Sinai plate, occasionally resulting in a large-scale quake. An expert consulted by Ha’aretz from the Israel Geological Institute said that the math points to powerful quakes roughly every eighty to one hundred years leaving Israel overdue for a large quake, which could happen at any part of the Dead Sea Fault. The weekly clashes at the Gaza border protests between Palestinian protesters, rioters, terrorists, and Israeli troops left one dead and around four hundred wounded Palestinians according to the Gaza Health Ministry. Since March, the Hamas-incited mass protest movement at the Gaza-Israel border has erupted in weekly conflicts where masses of Palestinians will attempt to breach the border fence while being met with non-lethal and lethal repulsion from IDF soldiers on the other side of the fence. The protest largely concerns land disputes but is aggravated by the stifling economy and dire humanitarian conditions in Gaza, which is under Israeli and Egyptian military blockades. Of the casualties last weekend, the Gaza Health Ministry said fifty-seven were wounded from Israeli fire and the majority of the others from tear gas inhalation according to Ha’aretz. The total death toll stands at 136, a mix of Hamas members and civilian protesters. Some Palestinians were wounded while trying to throw an explosive device at Israeli soldiers from inside the Gaza Strip. The device exploded inside Gaza. The Times of Israel said that Hamas had deployed more of their members to the Gaza border to maintain order— likely not for the protesters but for rival Islamic groups such as Islamic Jihad, which has claimed responsibility for several rocket barrages into Israel that some say could escalate the Gaza conflict. To meet that potential escalation, the IDF reinforced the Gaza border with more Iron Dome missile defense systems, according to Ha’aretz. Palestinians have fired 289 rockets and mortar shells from the Gaza Strip into Israel since the beginning of the year, according to the Israeli Defense Ministry. Israeli and Polish politicians have come to an agreement recently after a Polish law intended to distance Poland from Holocaust atrocities spiraled into a diplomatic spat between the two countries. It’s been a while since this story began, so what was the big deal again? Introduced early this year, a Polish law threatened fines and even jail time up to three years for anyone who publicly blamed Poles or the Polish state for full or partial participation and responsibility for crimes committed by Nazi Germany during WWII. The fallout was a more or less diplomatic war of words that could have escalated into consequences more serious than recalling diplomats. Even Israeli Prime Minister Benjamin Netanyahu lashed out at Poland, joining the voices that accused Poland of trying to erase any blame they held and whitewash history. In response, Poland did revise the law including removing any language of jail time. This week, the two nations found their peace and published it by sharing full-page ads in German newspapers. The German paper Deutsche Welle reported that the joint declaration signed by both countries’ prime ministers opened saying, “For 30 years, relations between our countries and peoples have been built on a solid foundation of trust and understanding," and goes on to say both nations are united by a "deep, long-lasting friendship" marked by "mutual respect for the identity and historical sensitivity of our tragic past." But not everyone is so easily appeased. Some Holocaust remembrance institutes, including Yad Vashem historians, say even the reformed law is highly problematic for historical preservation of truth. Read the full text of a statement issued by historians here. For the first time in sixty years, the French Navy joined the Israeli Navy in the water this week to practice tactics together in the Mediterranean Sea. The drill involved two Israeli Missile boats and several French warships as sailors practiced tactics with helicopters, missile defense, targeting, and mass casualty scenarios. The first part of the drill took place in French waters and last week the second part of the drill commenced off the Israeli coast.